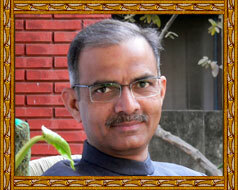 Medicinal Properties:Root Leaves and Flowers of Adusa are used in various Ayurvedic preparations. 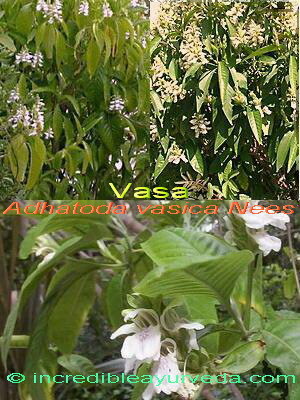 In Ayurveda Vasa is used mainly in the treatment of cough and other respiratory ailments. Crushed leaves are applied In Amavata, Skin disorders and Worms of the skin. Flowers are used in conditions as burning micturition. In Ayurvedic medicine it is used in Svas, Kasa and Yakshama as mucolytic agent for smooth expectoration to relieve congestion and dyspnoea. Modern researches have concluded that Vasa helps to dilate bronchioles thus ensures smooth expectoration and breathing.